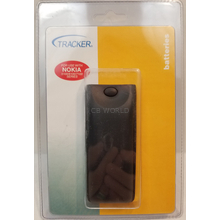 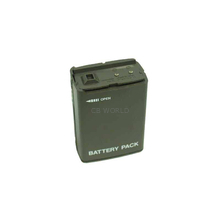 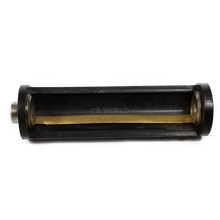 Batteries and Battery Packs at CB World! 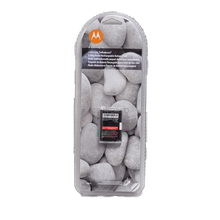 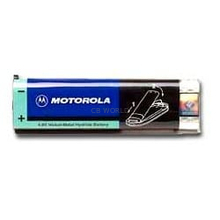 We have all kinds of batteries and battery packs. 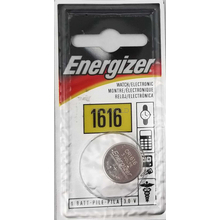 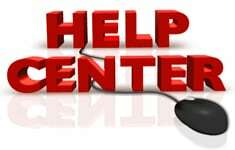 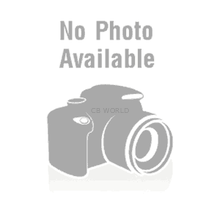 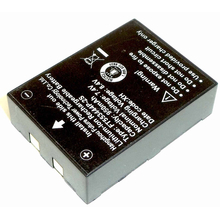 Lithium Ion, NiCad, Nimh, Rechargeable, Nickel Cadmium, and other batteries. 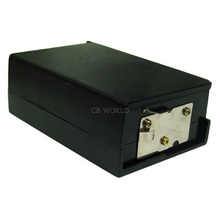 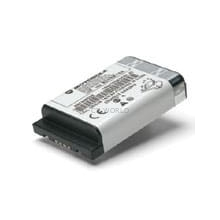 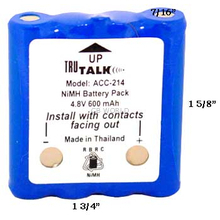 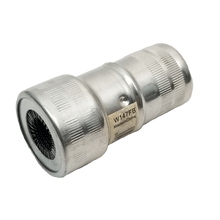 We have battery packs for Midland radios, Uniden radios, Cobra radios, and more!